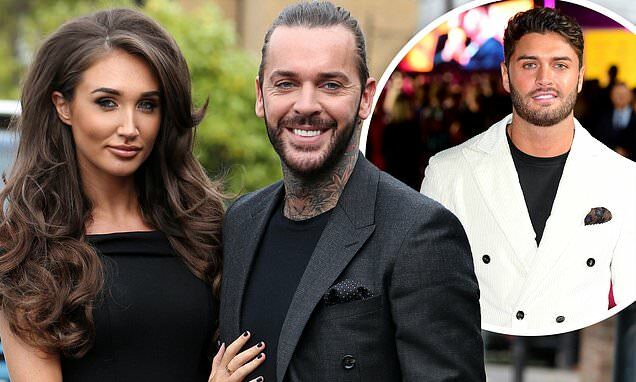 Pete Wicks has told how he has been supporting former girlfriend Megan McKenna in the wake of the tragic death of Mike Thalassitis. The Celebs Go Dating star, 30, who was previously in a relationship with Megan, 26, said Mike's passing has been a 'shock' for all his family and friends. While Pete admits he and Megan were 'toxic' as boyfriend and girlfriend, he pointed out they are still close and he will always be there for her if she needs him. Pete and Megan dating from 2016 to 2017 while Megan later dated Mike, 26, for seven months last year. Mike's body was found in a parkland in Edmonton, London on March 15 while nine months ago, fellow Love Island star Sophie Gradon, 32, also died of an apparent suicide. Pete believes it is the duty of TV bosses to offer appropriate aftercare for people participating in reality shows. The TV star added anyone considering taking part in a reality show should assess the risks of doing so beforehand. Love Island producers recently released a statement saying they are overhauling their aftercare policy. They said they will ensure contestants are offered support before, during and after their time on the series.